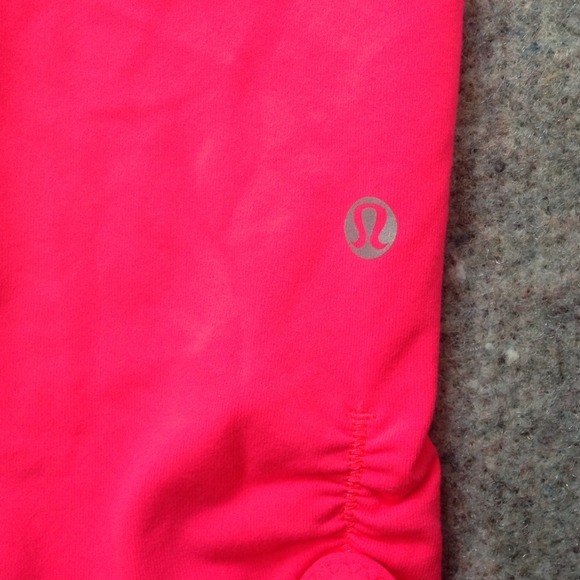 Hot pink @lululemon athletica athletica Wunder Under Crops << Yes please! 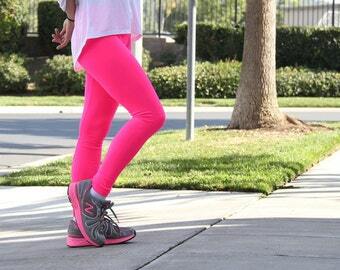 Neon Workout Pants for only $16?!? Lululemon – hands down the BEST workout clothing money can buy.